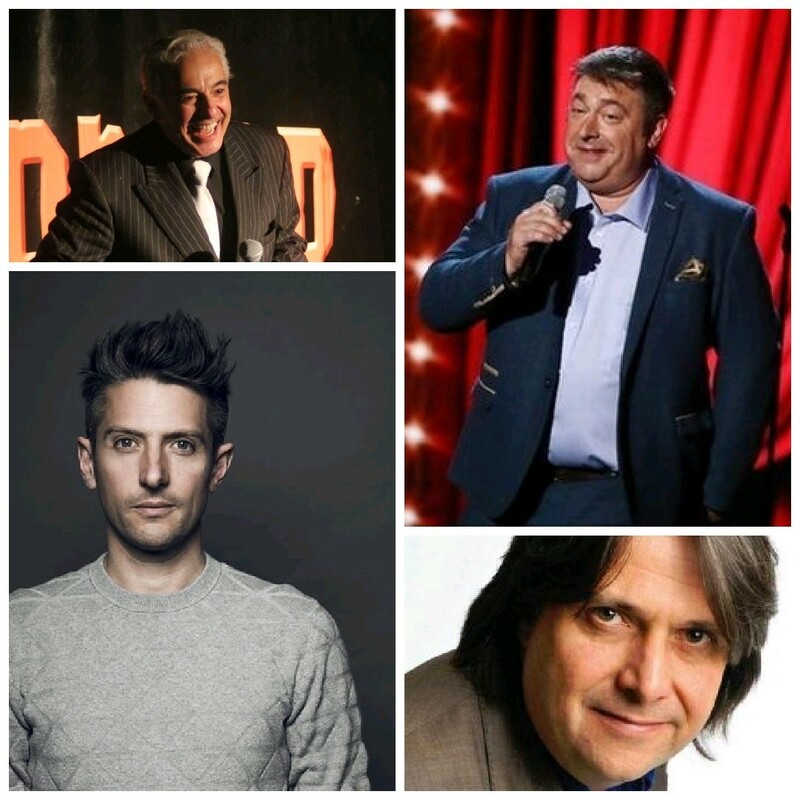 This Friday we have our next fabulous showcase of award-winning comedy circuit comedians,with pre show food deal option ( Limited numbers so book early ) and free entry to after show entertainment STOP PRESS we now have Nick Page on the line up as seen on Britain’s got talent, plus Stuart Goldsmith, Alan Francis and Sal Monello! This is going to be another magically fun night out at Walcot House, Bath. Tickets are selling fast. Book now, tickets are expected to be sold out before the show starts. After show Entertainment is included in the price,The preshow food is meat or veggie Lasagna please text Sal on 07599712393 if you require the vegetarian version served from 6:30 PM to 7:15 PM late arrivals cannot be guaranteed food as it would disrupt the show .